Love Brand & Co – Dunas Lifestyle – Quinta do Lago – Algarve – Portugal. The only stockist in Portugal. 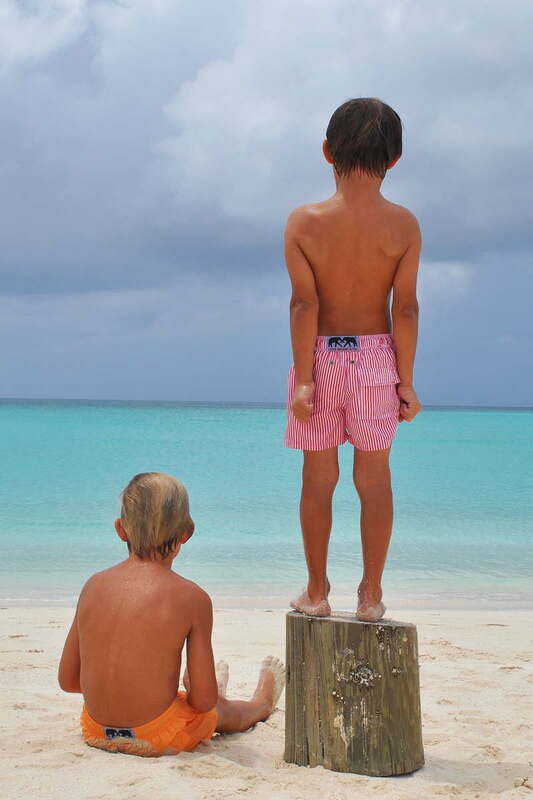 Designed by Oliver Tomalin from his flagship store in Chelsea, London, this resort collection for fathers and sons is new to the Algarve and is already creating its own dedicated followers. 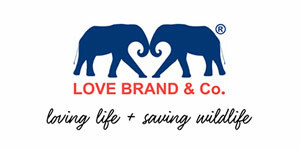 Exclusive to Dunas Lifestyle the Love Brand Collection has an ethical purpose too as it supports wild life conservation in Africa, in particular the African elephant which is represented in the Love Brand logo.